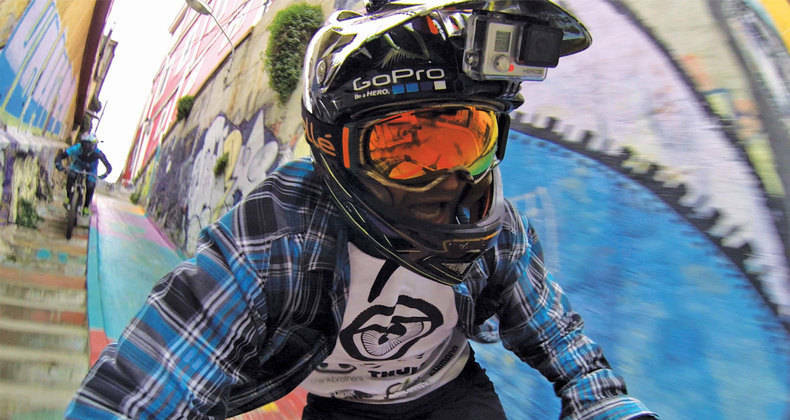 With the ever-improving technology in the world of cameras, there is now some new competition to what has become the industry standard: the GoPro. And as this technology continues to advance and a wide variety of features are offered, it can be difficult to know which camera you should choose for your extreme sports holiday. So here is a breakdown of today’s top competitors so that you can decide which one is right for you. 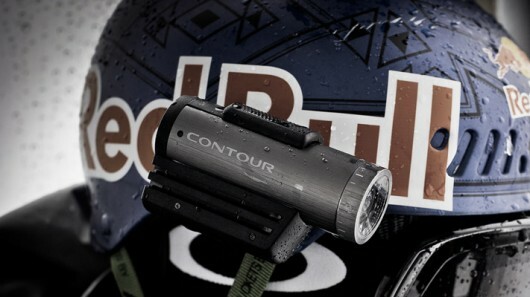 One of the less expensive high-end cameras, the Contour+ 2 has some neat features. The lens rotates 270 degrees so that you can get exactly the angle that you want. 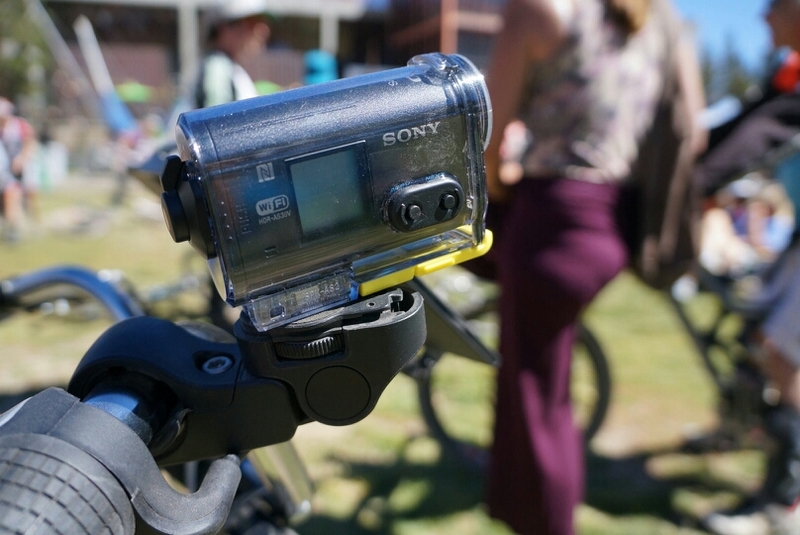 It has a GPS receiver that enables you to put overlays on your videos that display speed, elevation and distance. It’ll shoot up to 1080p, but doesn’t have the highest frame rates. Max at 1080p is 30FPS, and at 720p it is only 60FPS. The quality is good, but tends to overexpose easily in high-contrast shooting environments. The Contour+ 2 is slightly heavier than other similar cameras, but that’s relatively speaking; it weighs 5.5 ounces. Sony’s new entry into the camera race is a serious contender. Its weight matches the lower price point, coming in at only 3.17 ounces. It features image stabilisation, and matches the competition with a new 170 degree wide angle lens. The sound quality is much better, and it has a really cool accessory called the Live-View Remote. This is a little wireless remote that has a colour LCD screen so that you can preview what you’re shooting. The downside here is that this will add another £100 to the price tag. It also has GPS features, similar to the Contour+ 2. Stills are shot at 13.5 megapixels, and video is shot up to 1080p at 60FPS. The image quality is fantastic, but the battery life is drastically shortened by the use of WiFi. Now a household name, GoPros are fantastic. The new Black Edition comes with a wireless remote, and a mobile app allows you to use your phone as a viewfinder. Shooting at up to 4K, this camera blows the others away in terms of image quality. It’ll shoot 1080p at 60FPS, 960p at 100FPS, and 720p at 120FPS, making for some great slow-motion videos. It weighs only 2.6 ounces, and has a host of still picture modes as well. With a ton of different mounts, you can use this for any activity imaginable. There’s a reason that it’s still the gold standard when it comes to action cameras: it consistently outperforms the rest. Once you’ve gotten your brand new camera, hook it up at one of the many French ski resorts! They offer not only some of the best skiing in the world, but also some of the greatest views and most picturesque landscapes as well. All of which are exactly what you need when using your brand new camera to record your fun on the mountain.